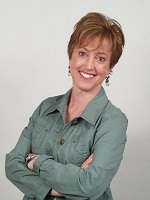 Interview with Sue Rasmussen of www.unclutter-organize-transform.com. We explored the relationship between clutter and indecision and why the the two go hand in hand. Why do most approaches to clearing clutter not work? Why do most approaches to making decisions not work? We’ll also be talking about Sue’s 30 day journey. 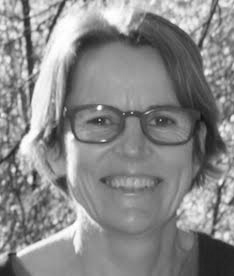 Sue Rasmussen is a Master Certified Coach, writer, and speaker. She is internationally recognized for her straight-forward, practical, down-to-earth approach and enthusiastic style of showing people how to unclutter, organize, and stage their home and life.